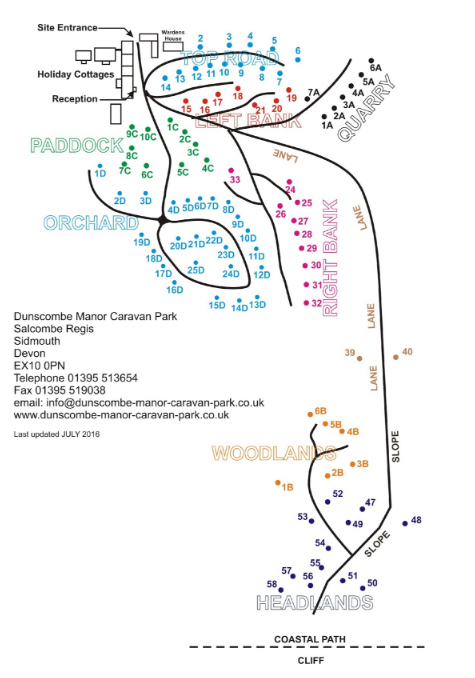 Insurance is required on all caravans at Dunscombe and can be arranged through us with Thistle Insurance. 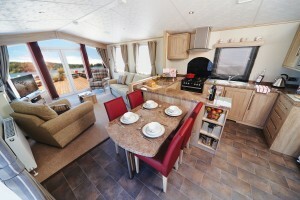 Now we have all defrosted for the Winter break EBCS has holiday home for you. Whether its a self build project or overflow accommodation for private land we have second hand caravans in stock and on there way in to suit most budgets. Maybe you are looking to upgrade your old holiday home on a park? we have a range of Carnaby and Europa demonstrators in our yard for you to see. 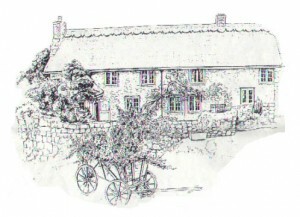 Just give us a call to make an appointment and we will put the kettle on. 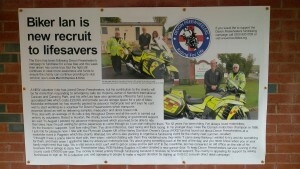 Whilst on a park visit to see Lisa & Ian i was really impressed by the new Blood bike station at Kennford International. I must admit i did enjoy seeing the Europa Cypress in the background. Good luck Ian from Mike and all the team at EBCS Leisure.